It's a GREAT problem, but it's a problem. Our HEMA classes are HUGE! 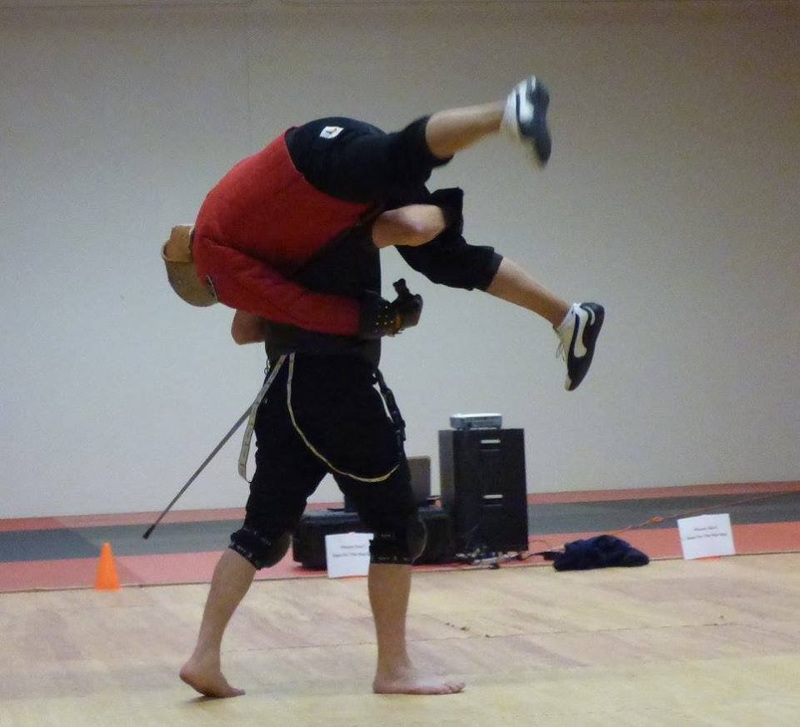 Monday, Tuesday and Thursday nights the mat is filled with students swinging swords. While we would love to schedule a class on another night, the mat is already committed on Wednesday and in full disclosure, for the Tosetti Family's quality of life, we do not want to add a regular class to the schedule at 7:00 pm on Fridays. However, what we will be doing is scheduling one Friday night HEMA class a month. The class will include both Longsword and Sidesword instruction. The first Spot Class will be held on Friday, February 8th from 7 - 8:30 pm. If you're on an Unlimited program, there is no fee. If you are not, the Spot Class fee is $20 for students and our regular drop in rate of $25 for non-students. Newer PostFirst Fight Day of the Year!